"The Gold Rush" is part of our series "Other Favorite Films". This category includes films that do not feature a particular star from our site, but which in our view represent a major contribution of a silent movie to the Arts and Culture of the world. 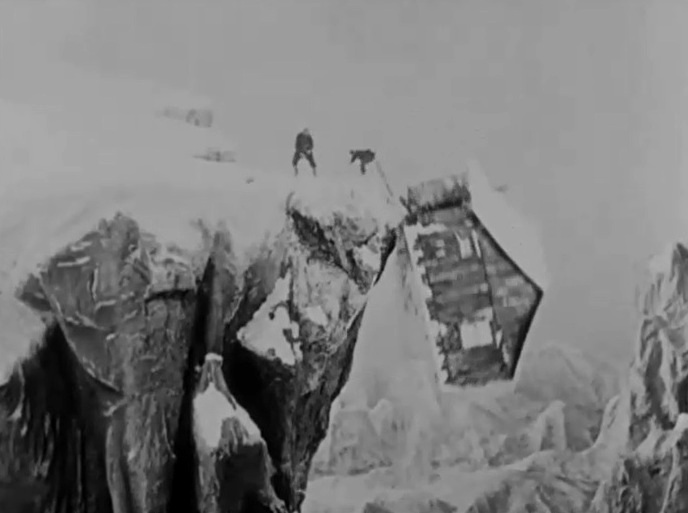 The film is ranked number 6 in the list of The Top 100 Silent Era Films of the influential website Silent Era. The film enjoys extraordinary popularity and has an outstanding rating in IMDB. 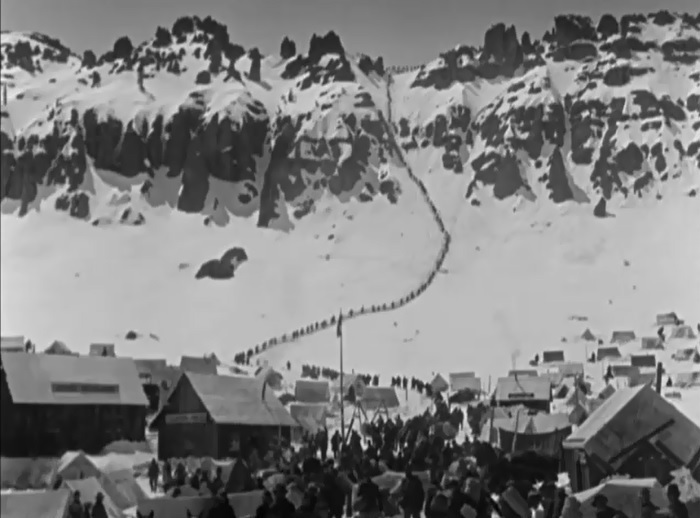 The Chilcoot Pass will test all prospectors in "The Gold Rush" (1925). 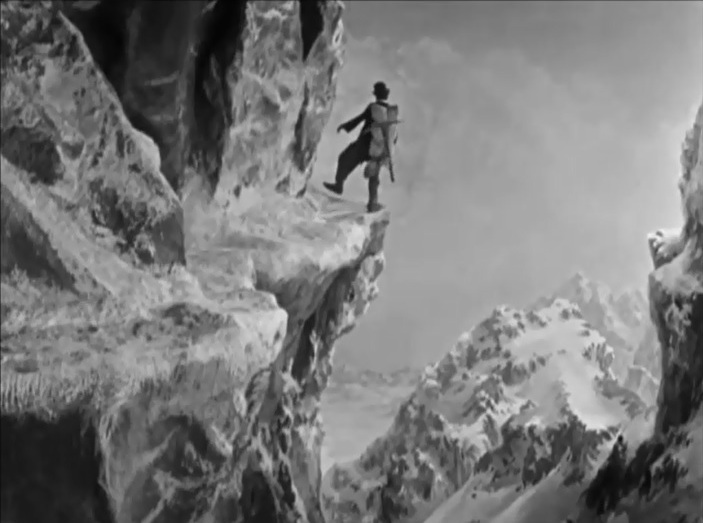 Charlie Chaplin is a lone prospector in "The Gold Rush" (1925). 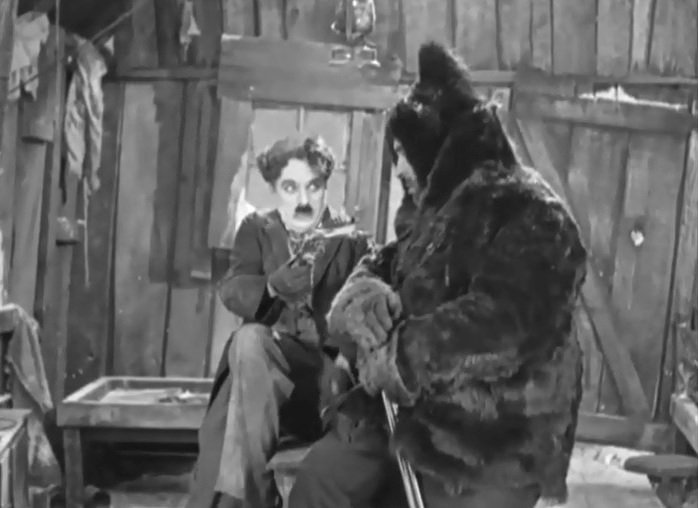 Charlie Chaplin finds shelter from the storm in the cabin of a fugitive from justice in "The Gold Rush" (1925). 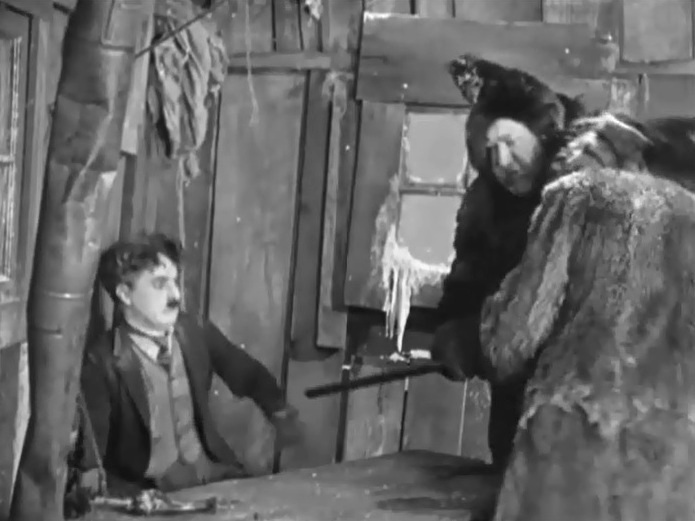 Charlie Chaplin is in harm's way as two big men struggle for the rifle in "The Gold Rush" (1925). 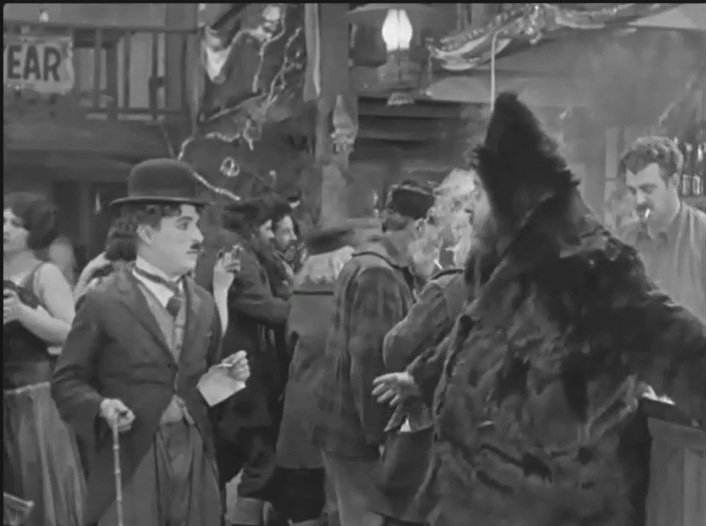 Charlie Chaplin befriends Mack Swain with a bone in "The Gold Rush" (1925). 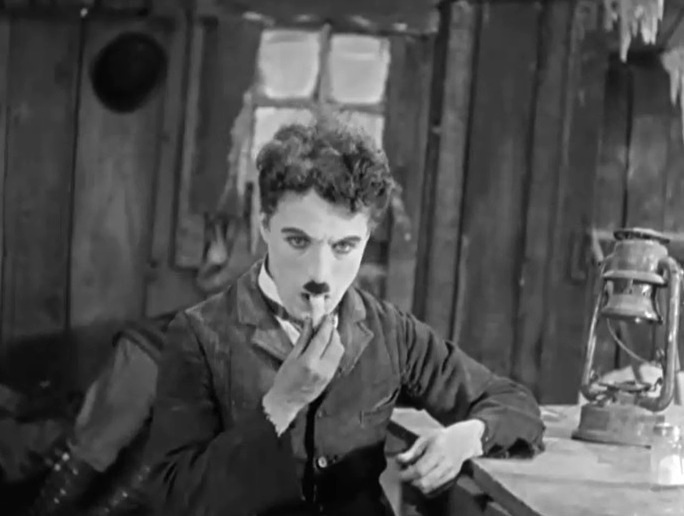 Charlie Chaplin eats a piece of candle in "The Gold Rush" (1925). 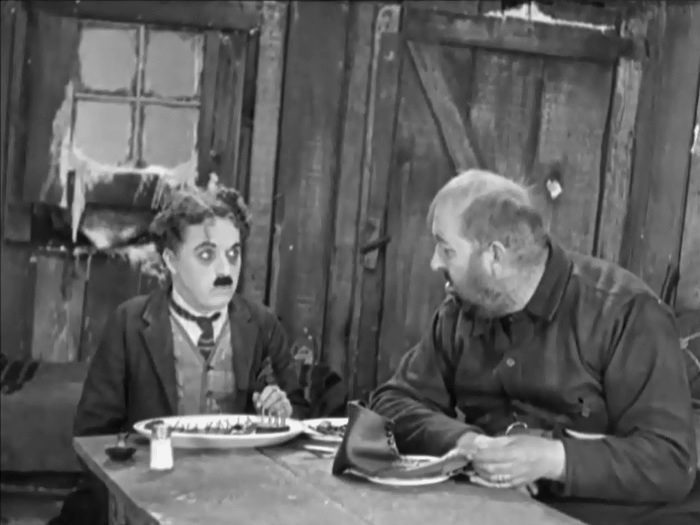 Charlie Chaplin and Mack Swain have Thanksgiving dinner in "The Gold Rush" (1925). 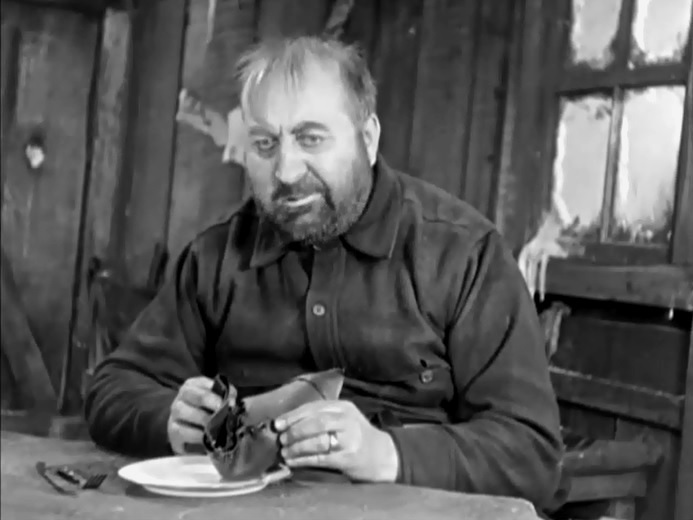 Mack Swain enjoys the boiled shoe in "The Gold Rush" (1925). Charlie Chaplin looks like a chicken to a maddeningly hungry Mack Swain in "The Gold Rush" (1925). 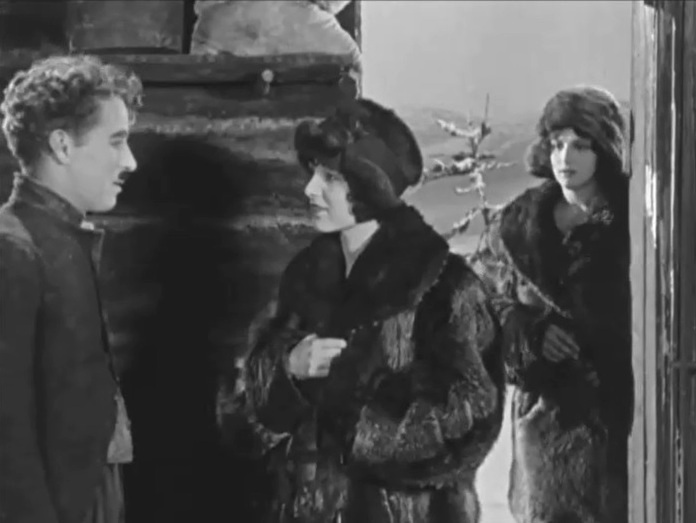 Charlie Chaplin can touch the girl of his dreams, but Georgia Hale does not notice him in "The Gold Rush" (1925). Georgia Hale does a spite dance with Charlie Chaplin to teach her brutish suitor a lesson in "The Gold Rush" (1925). 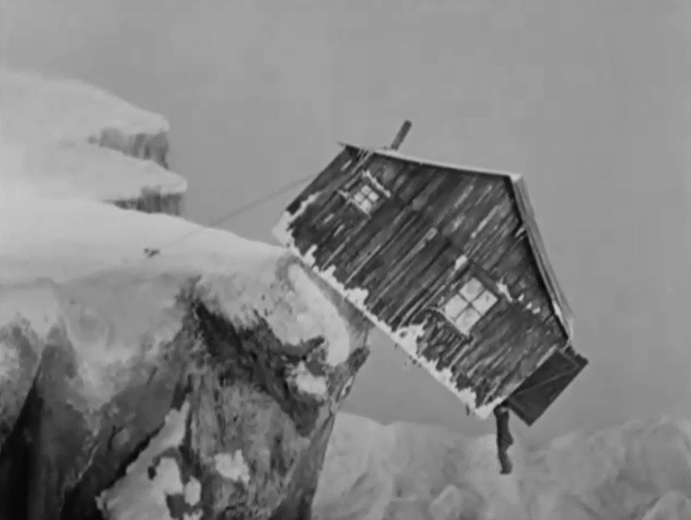 Charlie Chaplin finds a home in the house of a good Samaritan in "The Gold Rush" (1925). 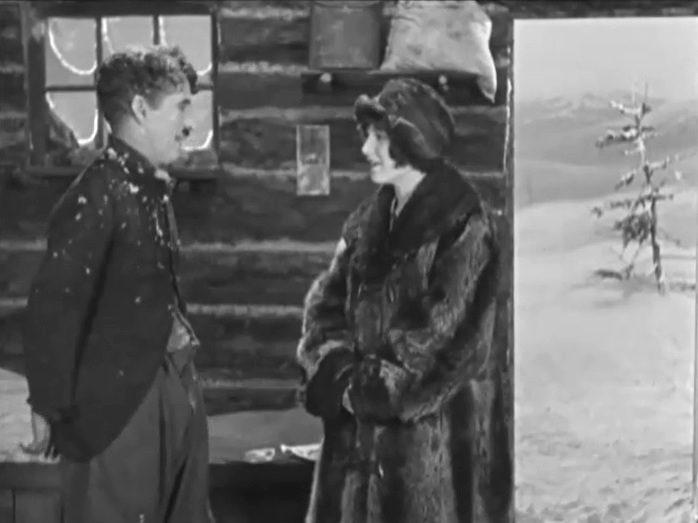 Georgia Hale bumps into Charlie Chaplin again in "The Gold Rush" (1925). 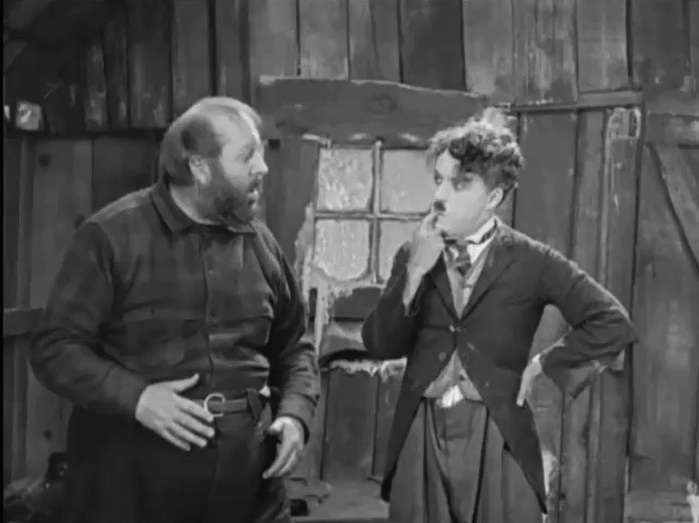 Georgia Hale finds out that Charlie Chaplin keeps her picture in "The Gold Rush" (1925). 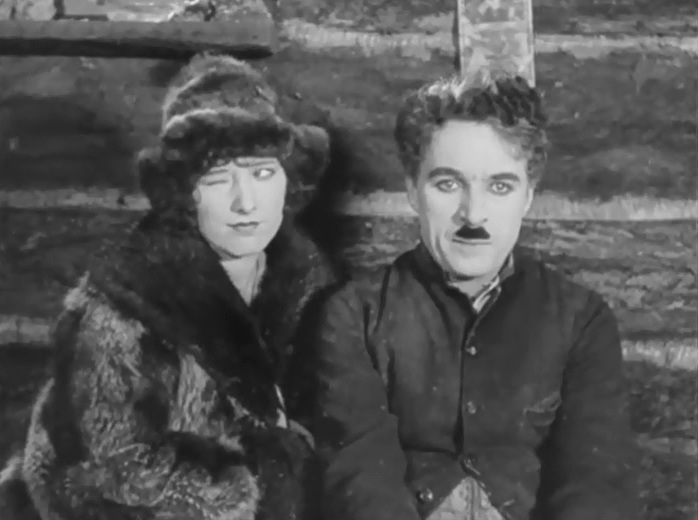 Georgia Hale makes Charlie Chaplin see a little dream in "The Gold Rush" (1925). 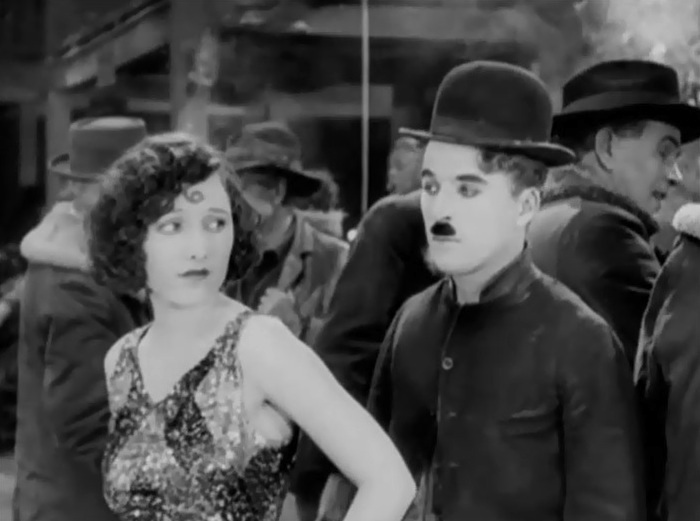 Georgia Hale decides to make a joke on Charlie Chaplin in "The Gold Rush" (1925). 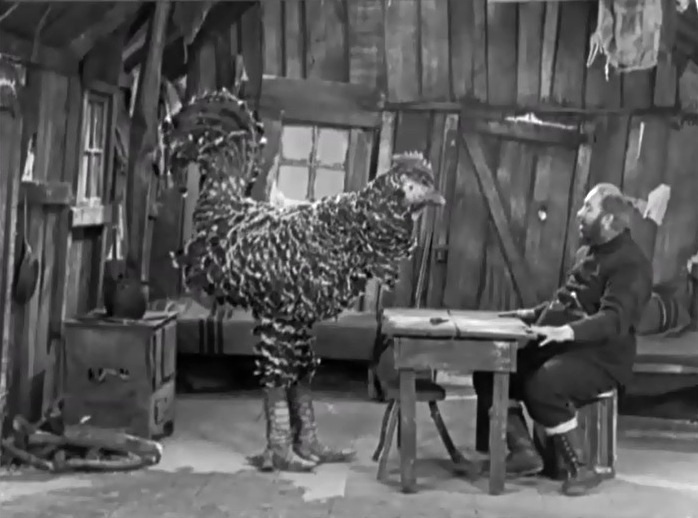 Georgia Hale promises Charlie Chaplin to come for New Year's dinner in "The Gold Rush" (1925). 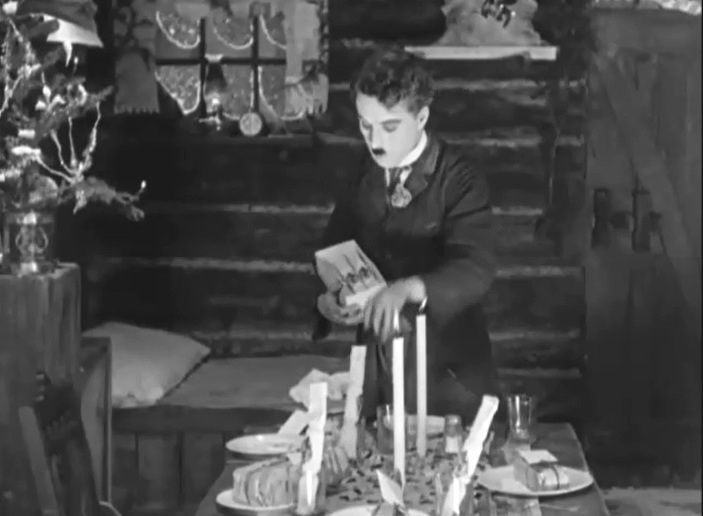 Charlie Chaplin prepares presents for his guests in "The Gold Rush" (1925). 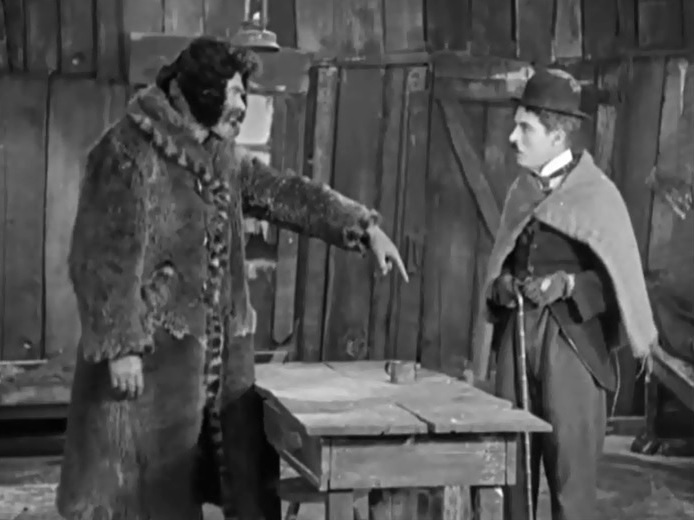 Mack Swain meets Charlie Chaplin again in "The Gold Rush" (1925). Mack Swain and Charlie Chaplin wonder why the ground is shaking in "The Gold Rush" (1925). Charlie Chaplin hangs by a thread in "The Gold Rush" (1925). Mack Swain pulls Charlie Chaplin to safety in "The Gold Rush" (1925). 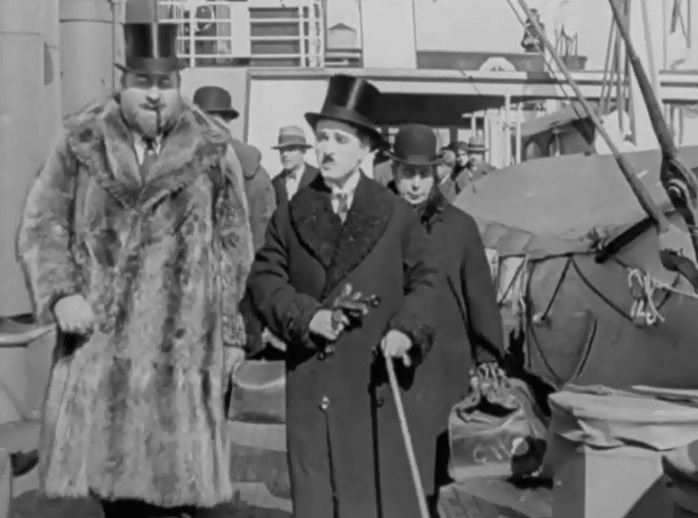 Mack Swain and Charlie Chaplin are the newest multimillionaires in "The Gold Rush" (1925). 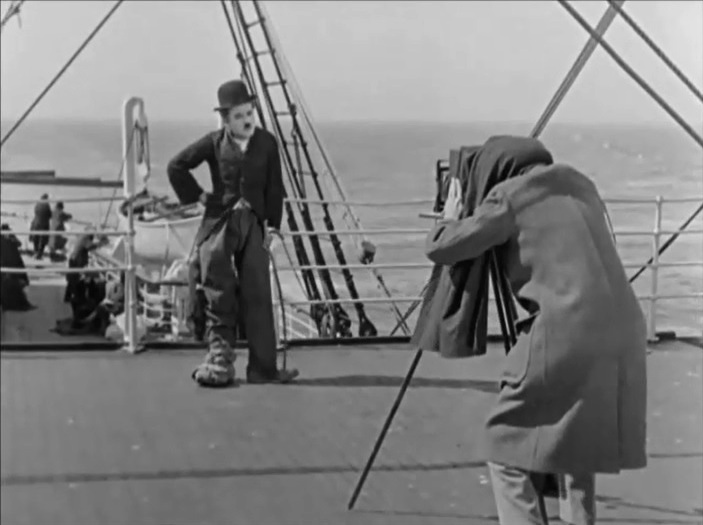 Charlie Chaplin poses for the press in his prospector's clothes in "The Gold Rush" (1925).